November 27, 2018 November 27, 2018 HandheldPlayers 0 Comments 2019, Action-Adventure, Announcement, Screenshots, Switch, The LEGO Group, The LEGO Movie 2 Videogame, TT Games, Warner Bros. Entertainment Inc.
Warner Bros. Interactive Entertainment, TT Games and The LEGO Group today announced The LEGO Movie 2 Videogame for Nintendo Switch. 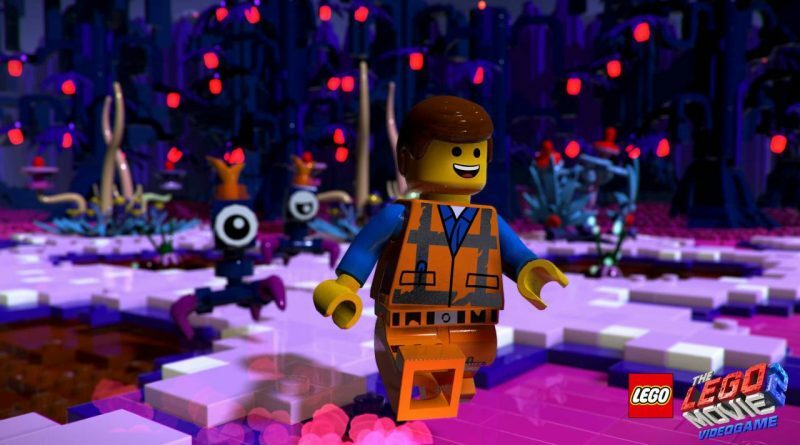 The LEGO Movie 2 Videogame is inspired by the sequel The LEGO Movie 2: The Second Part from Warner Bros. Pictures and Warner Bros. Animation Group and will launch in 2019 alongside the film and a collection of The LEGO Movie 2 building sets. 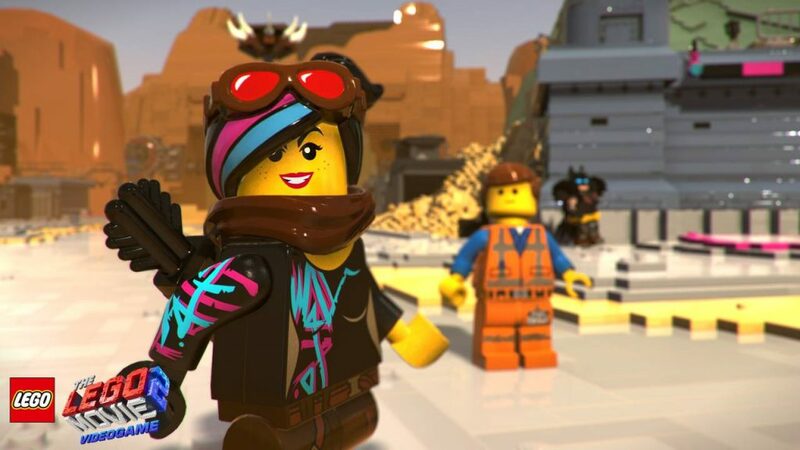 “Packed with fan-favourite and exciting new characters, mysterious locations and action from both the sequel and the original blockbuster The LEGO Movie, The LEGO Movie 2 Videogame is a wild adventure for kids to explore,” said Arthur Parsons, Head of Design, TT Games Studios.